Google Inc. is an American multinational internet and software corporation invested in internet search, cloud computing, and advertising technologies. Google's rapid growth since its incorporation has triggered a chain of products, acquisitions, and partnerships beyond the company's core web search engine. The company offers online productivity software, such as the Gmail email service, the Google Docs office suite, Blogger, Google Maps, etc... Google has been estimated to run over one million servers in data centers around the world, and process over one billion search requests and about twenty-four petabytes of user-generated data every day. Alexa lists the main U.S.-focused google.com site as the internet's most visited website. Every year since 1998, Google has made major changes and introduced new internet based service to enhance and develop its service. 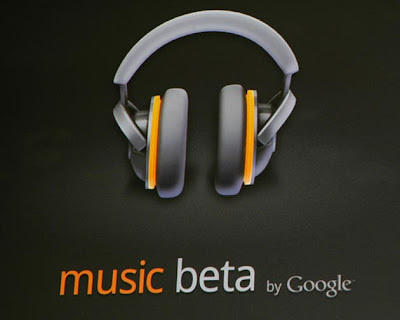 The year 2011 seems to be a big year for Google as the company has come up with two new projects - Google Plus and Online music store and has also given a facelift to its gamut of services. From YouTube to Gmail, all its key services have undergone a major facelift. 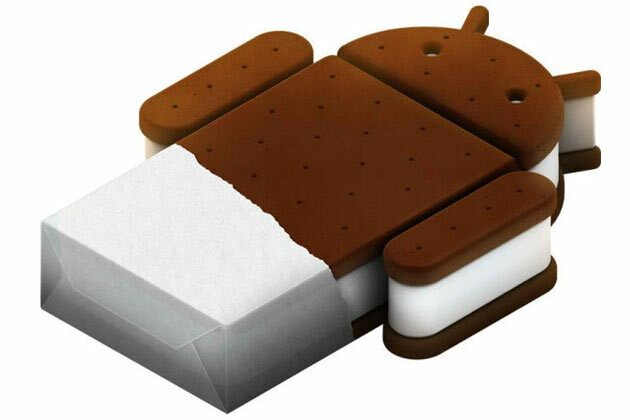 Here are some key changes introduced by Google this year. 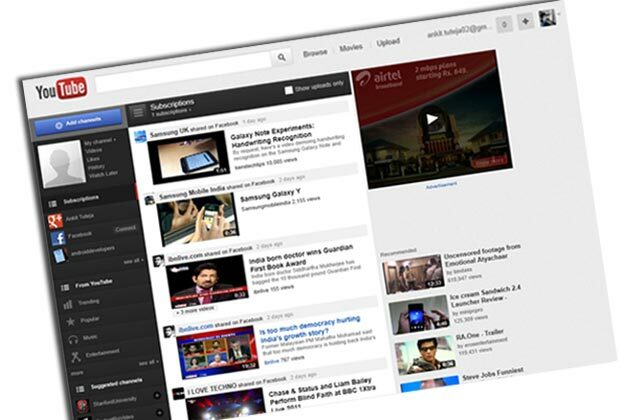 YouTube has reprogrammed its website to make it easier for viewers to find and watch their favourite channels. The facelift is the latest step in YouTube's attempt to make the Internet's most popular video site as easy to navigate. It has been reorganised to display three main vertical columns instead of scattering clips in horizontal rows. Google's black bar has undergone a facelift and the company has come up with a new bar. Instead of the horizontal black bar at the top of the page, users can now find links to services in a new drop-down Google menu nested under the Google logo. The new grey bar has three main regions. On the left, the Google logo contains a drop-down menu with links to Google services that displays when a user hovers over or clicks on it. 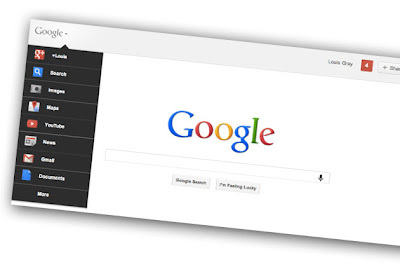 The central area contains a search box for the Google service the user is currently using. The right side features a share box and notifications to participate on Google+ from any Google page. 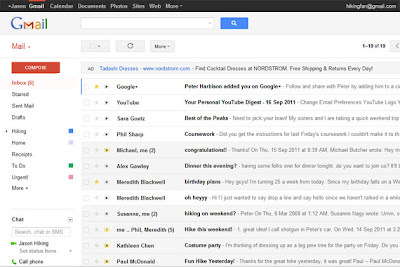 Gmail gets a new look. Google has also released the refereshed interface for its popular email service Gmail. Users can move to the new look by clicking on Switch to the new look in the bottom-right of Gmail. The new features on Gmail include redesigned email threads that now display profile pictures of contacts. Users can also choose the density of conversations displayed by choosing between three displays: Confortable, cozy and compact. Google had first announced its plans for a Gmail makeover in July this year. Google's mapping technology has been upgraded by including indoor maping. 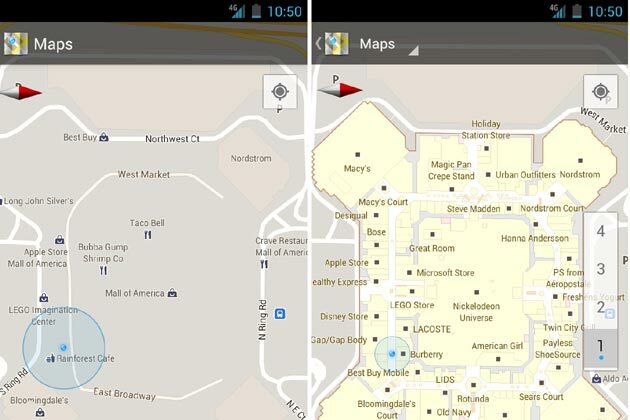 Google's next frontier in digital mapping will span the world's shopping malls and airports. 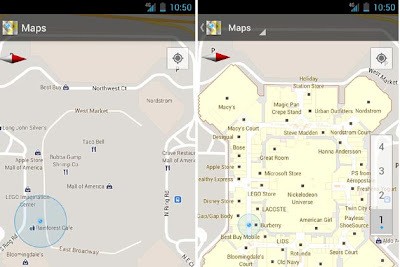 An upgrade of Google's mobile mapping service has been released that includes directions within stores, malls, airports and transit centers in the US and Japan. 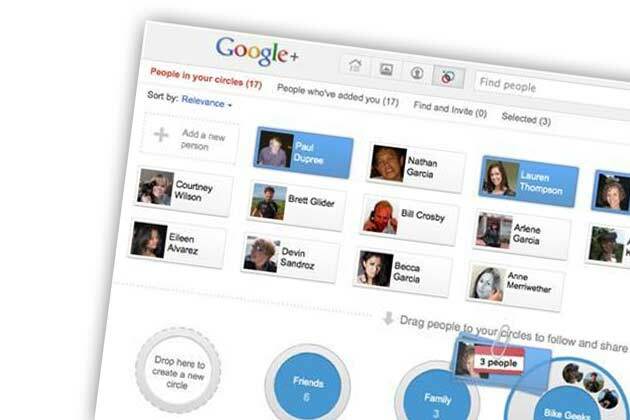 In a bid to counter Facebook's popularity, Google came up with a new social networking site Google Plus in late June. Earlier, Google Plus was open only to individuals, but it opend the service for businesses also in the month of November. Meanwhile, the company added a social layer to Gmail by adding integration with its new social service, Google plus. 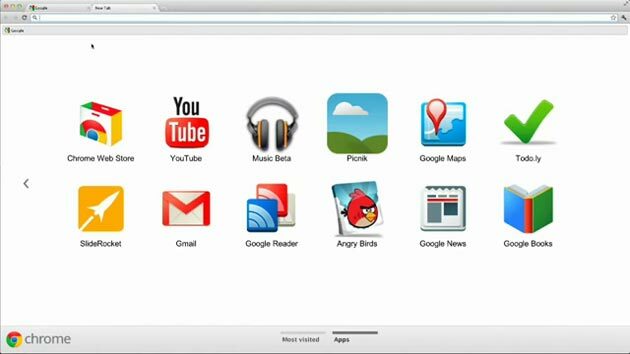 Since the beginning, Chrome has been designed to allow apps to do more faster. 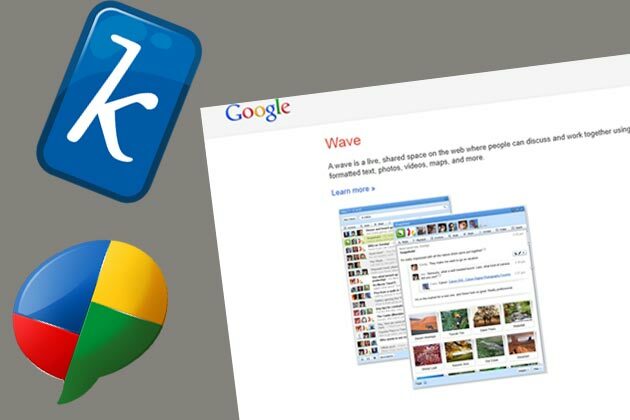 But Google also made changes in Chrome to make it even easier to access favorite apps and discover new favorites. 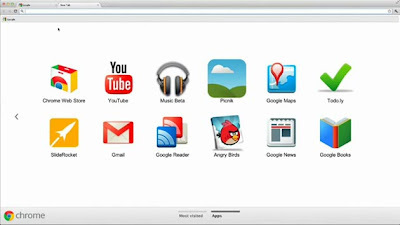 In the latest stable release of Chrome, the company completely redesigned the New Tab page. The company claims it to be more streamlined now and hence it becomes easier to access and organise apps in different sections on the page. Google's blog-publishing service Blogger has also been given a new look. The company has rewritten the entire editing and management experience from scratch so that it becomes faster and more efficient for users to update and improve over time. 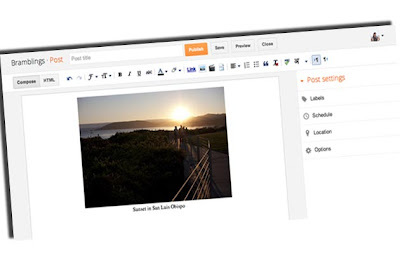 Whether the user is on a dashboard or settings page of blogger.com, he can always create or edit posts with just one click at the top of the screen. The post editor has also been expanded and simplified to give users a larger canvas for drafting and previewing their work. Opening a new front in its battle with Apple's iTunes, Google has come up with its much-anticipated digital music store in the US. Some songs are free, while others have been priced at 69 cents, 99 cents and $1.29 - the same prices as on Apple's iTunes. Artists whose work is available right away include Adele, Jay-Z and Pearl Jam. The store will feature dozens of free tracks from artists like Coldplay, Rolling Stones and Busta Rhymes. Google is in the process of killing a number of its initiatives, which have failed to make the impact as the company had hoped. Google is calling it an out-of-season spring cleaning session. 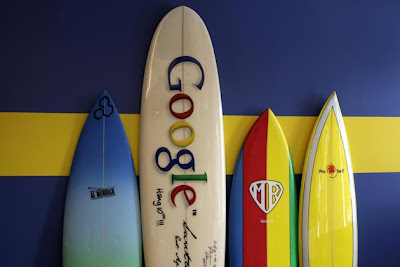 The services which the company has planned to shut down include Google Buzz, Google Wave, Google Knol, Google Friend Connect, Google Bookmarks Lists and Google Gears.